I believe it to be much overdue, but the time has come to join the blogging community. I must say, I can’t help but feel excited to begin sharing my travels and adventures through my photography. However, must admit, learning a new piece of technology gets me nervous. 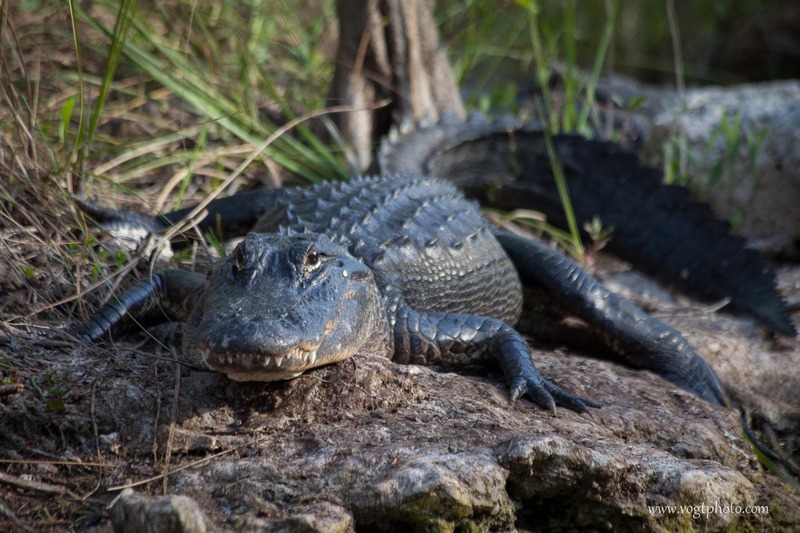 I dare say more nervous than I was this March when I stumbled upon and had a stand off with a very large alligator in Big Cypress National Preserve!